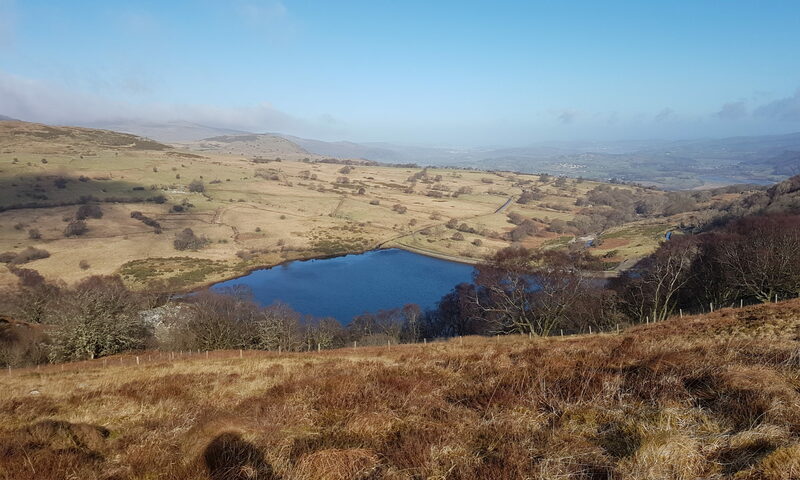 Greenlaning (as called in the UK) – what is it all about? 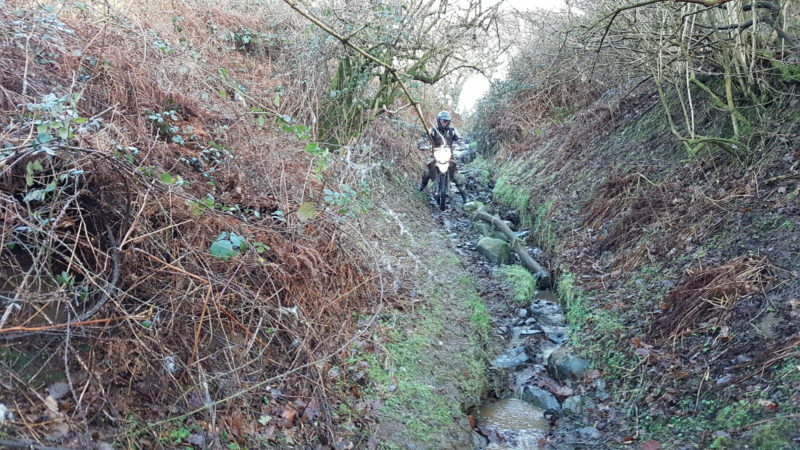 Green Laning is probably best described as the practice of utilising the country’s network of largely unsurfaced, infrequently used public byways for recreational purposes with “off-road” vehicles. The byways are known as “Green” due to their infrequent use giving rise to the development of thriving vegetation along their tracks. Under the Countryside and Public Rights of Way Act 2000, no legal standing is given to the term “Green Lane”; instead there are currently 4 categories of Public Rights of Way in the UK. Not all are suitable of use by motorised vehicles and motorised vehicles are not permitted to use all types of byway. Byway Open to All Traffic (BOAT of just ‘Byway’): Open to all types of traffic but normally unsurfaced and therefore only passable by 4×4 vehicle, ‘off-road’ bikes, pedestrians, horses and cyclists. Restricted Byway (RB): Allows horses, pedestrians and vehicles other than mechanically propelled vehicles i.e. horse drawn carriages. A full list of OS map symbols can be found on the OS website along with a host of tips to making the most of your map reading ability. Who can use “Green Lanes”? As these routes are publicly owned and maintained by their local Highways Authority they are open to use by the general public. Any local bylaws in place for the areas the routes are in, or for the routes themselves, must be adhered to – and often take precedence over the right of way itself. Laws regarding the use of vehicles on the road also apply to these routes despite being known as “off-road”; therefore driving licenses, MOT’s and insurance must be in place and valid for the vehicles being used and their drivers. Although there appears to be no legal rights of one user over another it is generally accepted that motorised vehicles should give way to cyclists, horses and pedestrians. “Green Lanes” should be considered “Shared Use” routes so common decency should apply. A fair and sensible approach should be taken by all users to ensure there enjoyment by all those wishing to use them. However, there are many long-standing disputes between user groups over who should be allowed access to these routes. 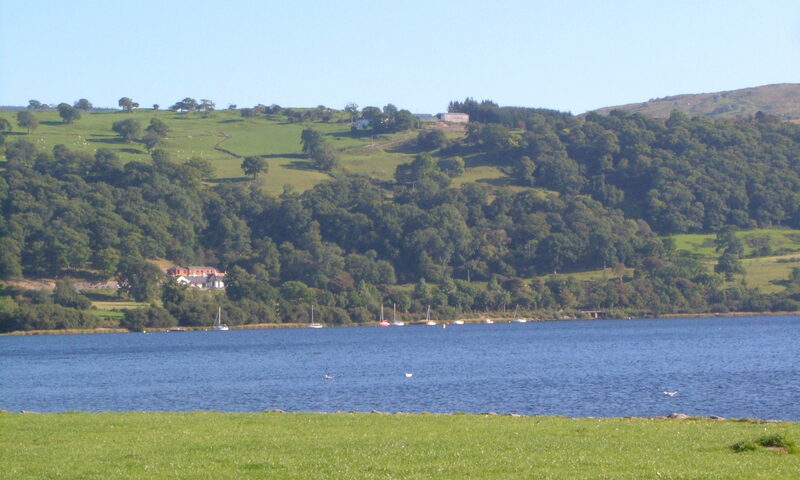 Walkers groups such as The Ramblers Association campaign for the removal of vehicle rights on BOAT’s. 4×4 drivers are represented by Green Lane Association (GLASS) and trail riders by the Trail Riders Fellowship (TRF), both of whom fight to keep their rights to use these routes on the basis that they are roads, regardless of their surface type. Cyclists and horse riders also fear for their rights to use these byways. How can I find ‘Green Lanes’ near me? If you are interested in finding your nearest “Green Lanes” there are a number of ways to go about it. Buy a copy of an OS map covering the area you want to visit. Check the keys for the symbols that suit the type of Right of Way you require for your intended mode of transport and look for these routes on the map. It should be noted that not all rights of way are necessarily accessible by road at either end so take care to plan your entire journey properly. Also, maps of different scales may use differing symbols to identify the same routes. It is also advisable to visit the start/finish of your chosen routes to find out if there are any bylaws in place; for instance, you may find that a BOAT exists in an area you wish to visit by motorcycle, but there is a bylaw in place prohibiting the use of motorcycles on this particular route. Similarly, some routes may cross “Open Access Land” (private land that is made available to the public by agreement between the land owner and the government) where vehicle access maybe limited by a daily quota or by permit only which may need to be applied for prior to your visit. Many “Green Lanes” are relatively short, some only a few hundred meters, where as others may by a miles or so long but levels of difficulty will vary. Rather than set out for one specific lane it is usually more fulfilling and satisfying to plan a route that engages a number of lanes throughout the journey that are linked by brief ‘on-road’ stints. 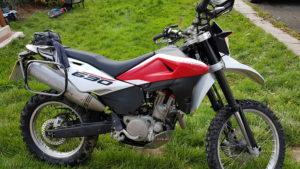 Alternatively you can join a local “Green Laning” group and interact with their members and find maps detailing the locations of such routes on their websites. You can also find maps online with a simple web search. Sites such as www.bywaymap.com are a useful guide but are exactly that, a guide, and should be used as a tool to look for routes and not as a guarantee of right of way. It is always best to research and plan your journey before you leave. It is also good to keep a record of the routes you find for future use and to build a directory to share with others. The Rights of way Act 1964 called for all Local Authorities to categorise their byways by 2006 but progress has been very slow and not all routes appear on Because of this some areas have much greater access to “Green Lanes”.maps as they have no official status as any of the groups of byway. Areas in the north of England appear lacking when searching for suitable routes while areas such as Hampshire, Wiltshire and parts of Kent and Norfolk are almost spoilt for choice.